Gillin Tree is locally owned and operated in Berlin, Maryland since 2005. 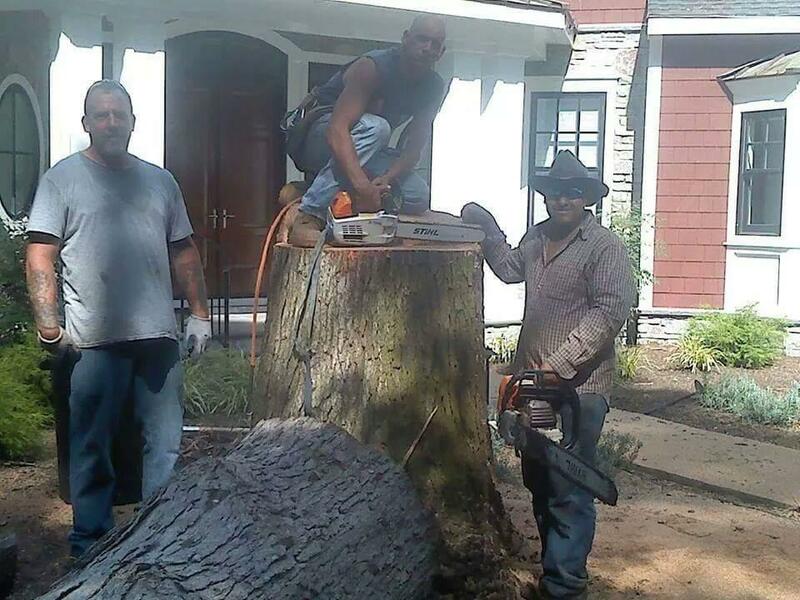 We specialize in residential tree trimming, tree removal, 24 hour emergency service, hazardous tree removal, stump grinding, firewood and lot clearing. 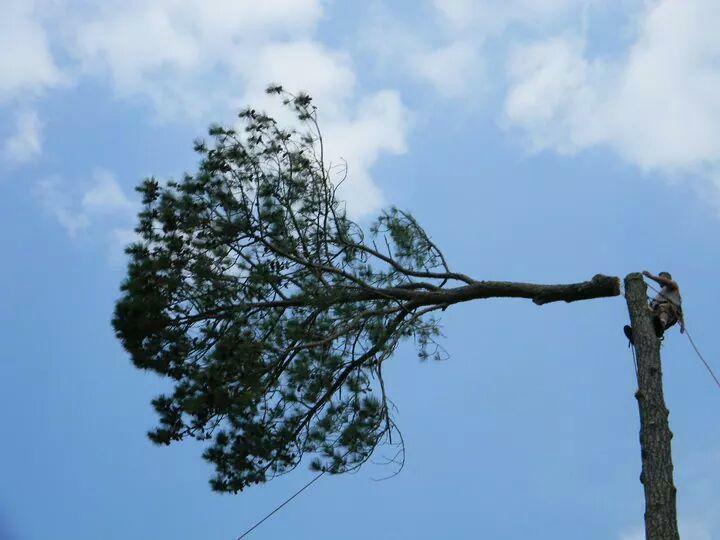 Our professional crew is available for tree care, trimming, removal, 24 hr emergency service, hazardous tree removal, stump grinding, firewood & lot clearing. Maryland licensed tree expert, ISA certified arborist & certified climber.